Everything that you need to handle every situation is within you. From the reconstruction of Denver’s famous I-70/I-25 Interchange, known as the Mousetrap, to the construction of Denver’s Libeskind designed Art Museum and the B-Cycle sharing program; I have left my mark on hundreds of remarkable public infrastructure projects around the state. My transportation perspective is profoundly based on real life applications and knowhow, a point of view that was forged by my unique experience heading a state department of transportation, a metropolitan planning organization and a major city public works department, a rare find among nationwide transportation experts. My name is Guillermo Vidal, some know me as Bill, and I am a native of Camagüey, Cuba. I was sent with my brothers to the U.S. by our parents via “Operation Peter Pan,” a program that placed over 14,000 children in foster homes and orphanages throughout the U.S. We were assigned to Sacred Heart Orphanage in Pueblo, Colorado, where we would wait over three years to be reunited with our parents. It was at this point when the real immigration story began for my family and me. 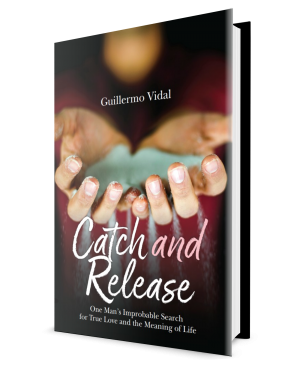 My soul has been tattooed by my immigration story and it is from this experience that I have found the wherewithal to grow through life transitions. 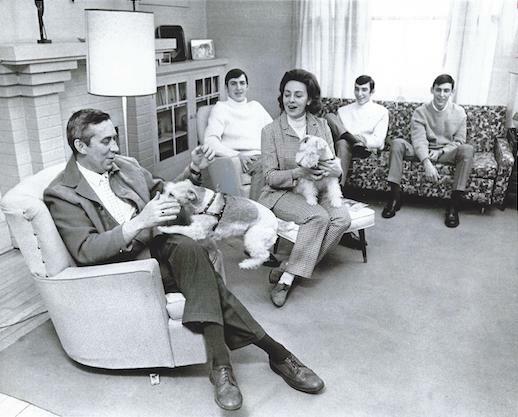 This photo of my family was taken in our first Denver home years after we were reunited. It was also a time when we struggled nightly to make ends meet. In 1973, I became a Civil Engineer graduate from the University of Colorado, Denver. One of my first jobs was working for the Colorado Department of Transportation (CDOT). I worked there for twenty-four years, serving the last five years as executive director and a member of Colorado Governor Roy Romer’s cabinet. 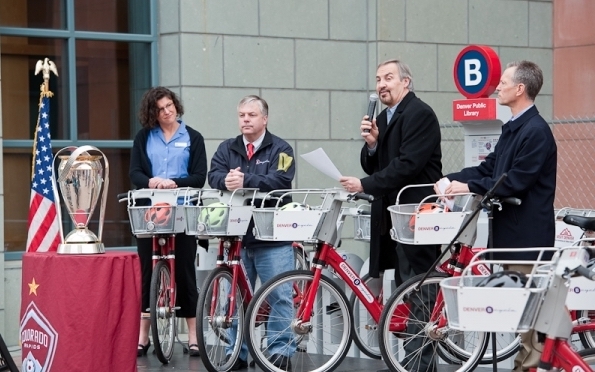 After my tenure with CDOT, I headed the Denver Regional Council of Governments (DRCOG), the Metropolitan Transportation Planning Organization for the Denver region, for five years. 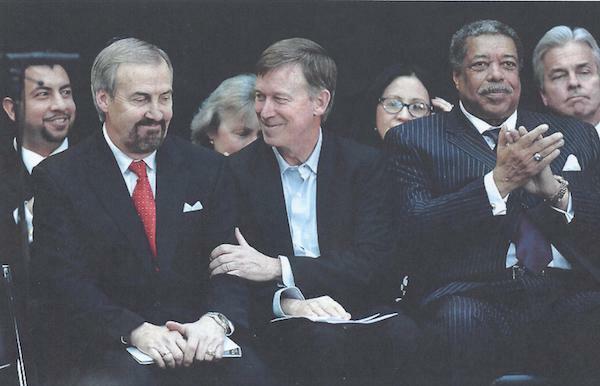 In 2004, I joined Denver Mayor John Hickenlooper’s Cabinet to become Deputy Mayor and Manager of Public Works. In 2011, I was sworn in as Denver’s 44th Mayor and became the first foreign-born person ever to serve the city of Denver in that role. 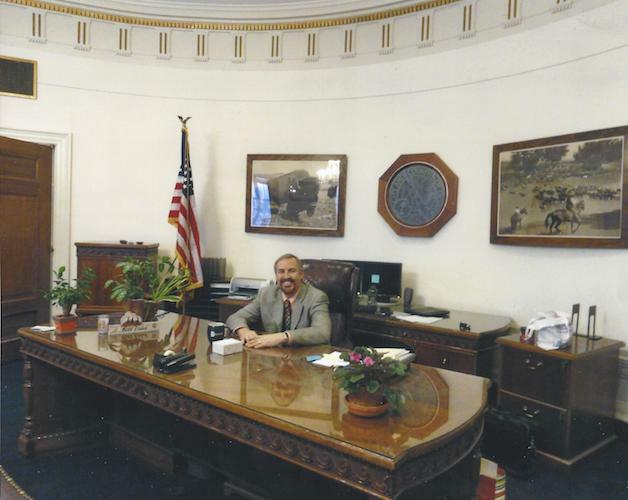 In 2012, I became President and CEO of the Hispanic Chamber of Commerce of Metro Denver. Following the death of my father, I returned to Cuba to trace my remaining family on the island and to bring closure to a forty-year absence from my homeland. This trip forever changed my life. It motivated me to write and publish my memoirs, titled Boxing for Cuba, which was published on November 15, 2007. 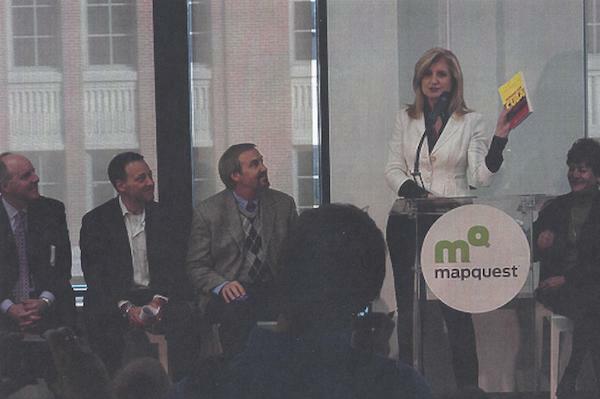 This photo of Arianna Huffington holding my book was such an incredible moment as a first time author. This sum of my life experiences has taught me that we are all immigrants! Whether we left a country for a fresh start in another, or whether an unforeseen life change has sent us on an unexpected path, this cycle of death and rebirth is at the center of our human evolution. If you are going through such a period, I can help. If your organization is going through a challenging phase or serves people whose lives are in flux, like immigrants, seniors, or communities that are unappreciated, I can help as well. 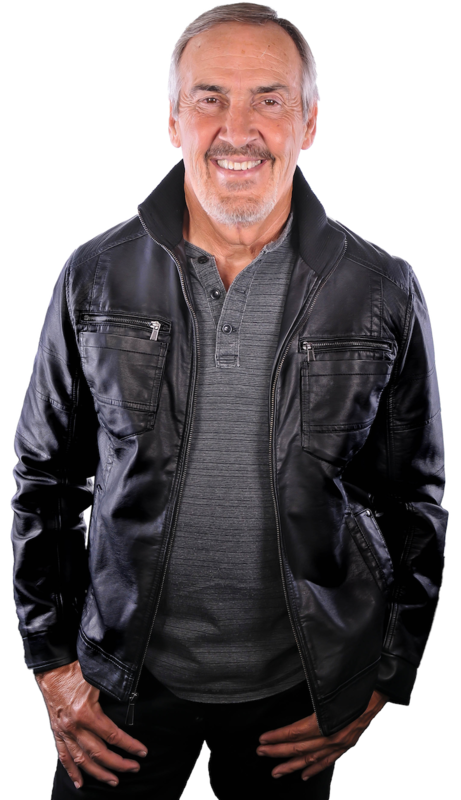 The combination of years and experiences have molded me into a messenger uniquely qualified to write, speak, and mentor on the subject of discovering the inner resource that will convert difficult transitions into positive triumphs.